16 years old MYKYLE has just dropped 2 new songs called ‘Cut Deep’ and ‘Zone’ today dubbed the Infinity Drop. ‘Cut Deep’ is a timeless, emotional & soul-bearing acoustic song. The song is said to tug at the heart strings of anyone who has ever had their trust broken. On this one MYKYLE delivers the song in a pure & honest way, with a melody that lingers in your mind long after the song is over. 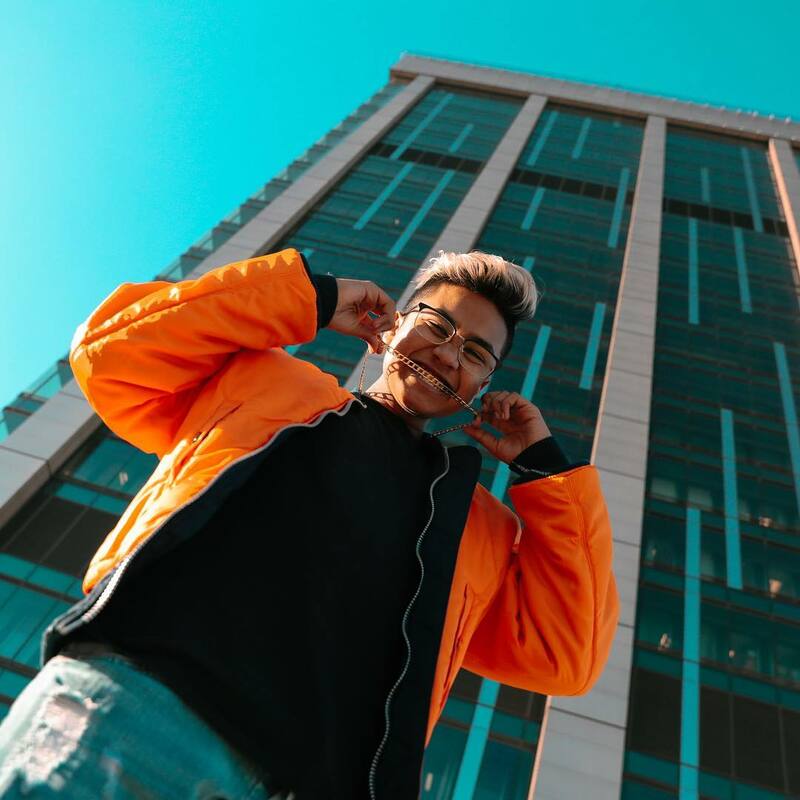 While ‘Zone’ is MYKYLE’S first official trap/hip-hop release that showcases his different styles of rap, while he compliments the bars with his serenading singing voice. ‘Zone’ is full of attitude and sass, unashamedly flaunting the fact this young man has big plans to disrupt the hip hop scene in South Africa this year. The Infinity Double Drop aptly sends a message to the world, that MYKYLE intends for his music to be infinite, the young man is here to stay. His talent is an unstoppable force to be reckoned with.He is expected to release a lot more music and some inspiring music videos this year, showcasing the fast-evolving brand that is MYKYLE.